Home › News! › Here’s my ideal bookshelf. Great idea! 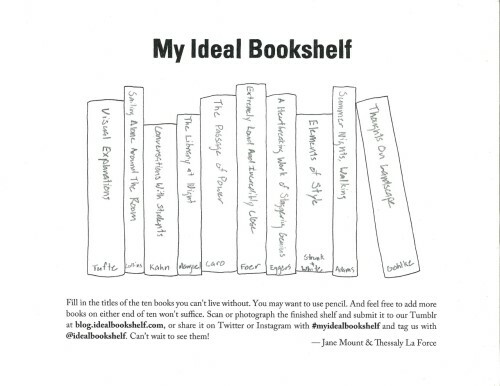 Here’s my ideal bookshelf. Great idea!